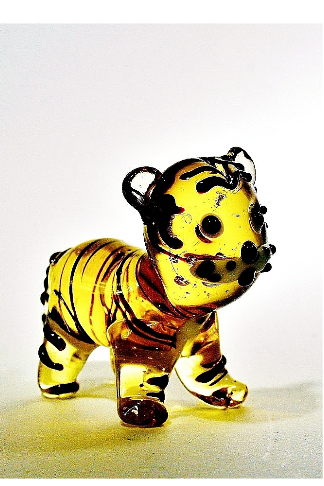 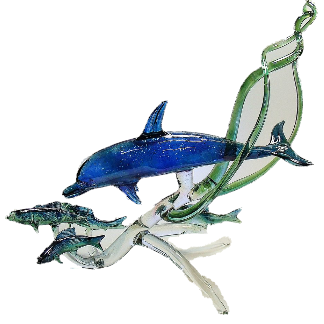 Buy this 1 glass leaping fish, handmade at the Glassblobbery. 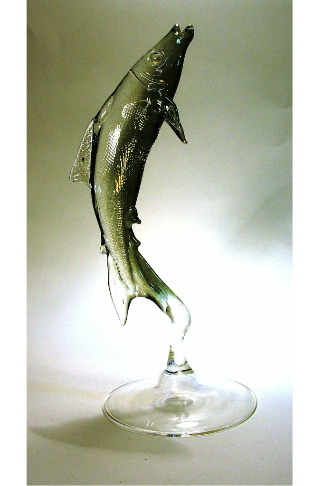 Buy this 1 glass leaping fish, handmade at the Glassblobbery in North Wales. 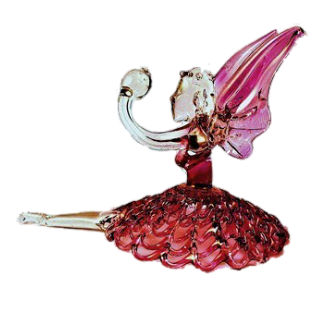 This fish is coloured using platinum, giving the bright silver finish.